Gearing up for my new fall classes is always fun. It is awesome to see how much my students have grown over the last year, and to reflect back on when they started. Flamenco is hard. 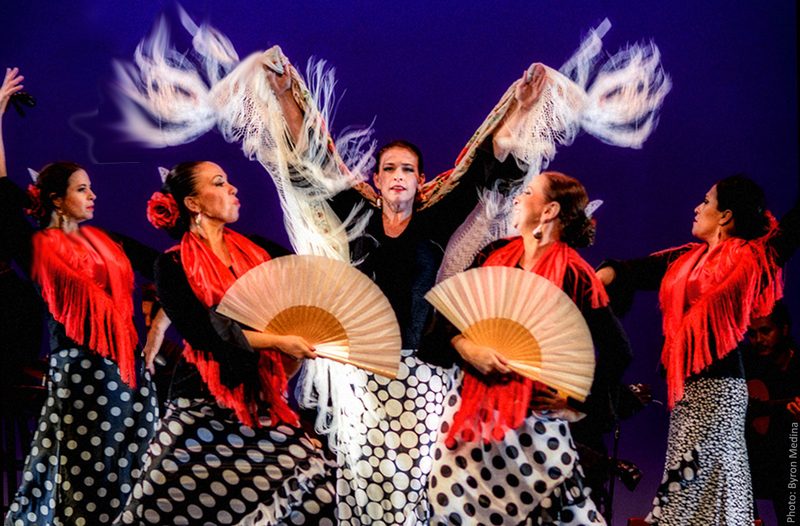 I’m not going to lie… even experienced dancers with good rhythm are challenged by the many elements of flamenco dance. The hands, head and arms coordinated with the footwork challenge any dancer. The fact that you are a percussionist, and get to be a leader in the direction of the music can be intimidating. It is not a successful endeavor for everyone. But for those who feel it, it becomes a journey. A journey to self discipline, growth and mastery over your body. You become part of something greater than yourself. You become part of a community of flamenco artists, and flamenco itself is bigger than any one person. It is expression, power, vulnerability, and joy. It is an ocean that you navigate when you dance. It is self exploration and challenge.